Whether you are an existing client or are browsing our website as a prospective customer, a warm welcome. 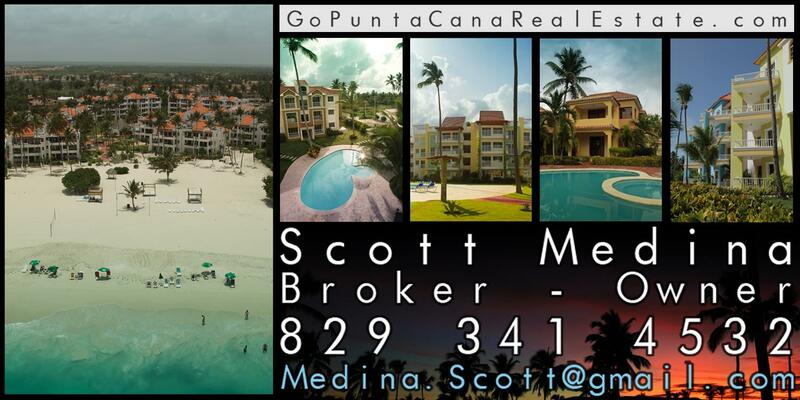 If you are still searching for the right company to buy a property in Punta Cana with, stop the search! La Costa Destinations International Realty with headquarters located in Bavaro-Punta Cana, in the Dominican Republic and sales representatives in USA, Puerto Rico, Spain, France, and Russia. 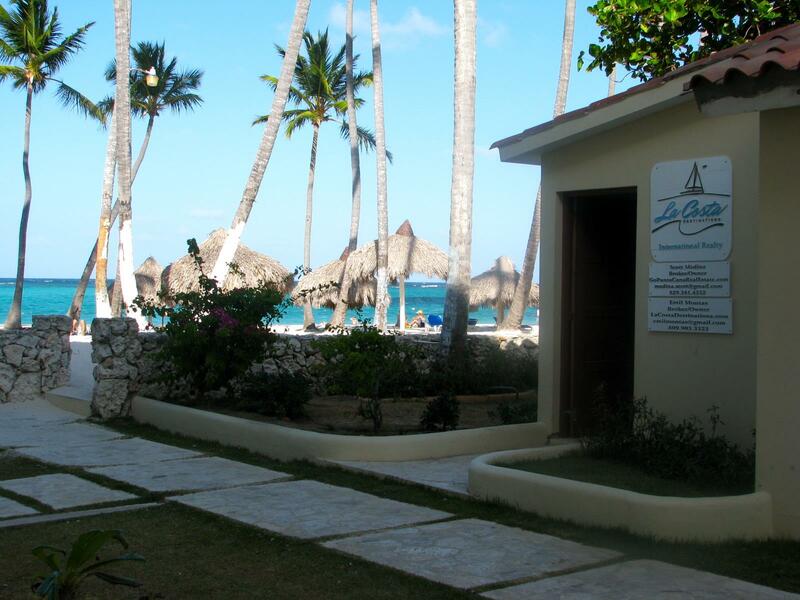 We can assist you in the regions of Punta Cana, Bavaro, El Cortecito Beach, Los Corales, Cabeza de Toro, Macao, and Uvero Alto. Our professional and knowledgeable broker network provides you additional assistance in the regions of Boca Chica, Juan Dolio, Santo Domingo, Puerto Plata, Cabarete, Sosua and Samana. Dealing in new developments, resale, commercial and investment property, we offer unrivalled choices of opportunities. Why La Costa Destinations International Realty? We understand that our clients rely on our knowledge of the local real estate market when it comes time to decide where to invest. Our success is built upon the trust of our clients, hard work, continued reinvestment in the company and in particular our after-sales service. This is why managing a limited portfolio of properties is important. It allows us to develop long term relationships with the property owners and developers of the area which translates to best prices, best buying conditions and the highest customer service for our investors. It has never been our way to talk down about other companies or belittle the other agents out there. We feel we have enough strengths and services of our own to offer to clients wishing to buy property. However, we would advise you to never deal with any real estate company quick to criticise or slander another company. It shows insecurity, desperation and a lack of credibility. La Costa Destinations International Realty is a PREMIER BOUTIQUE FULL SERVICE REAL ESTATE COMPANY which specializes in beachfront, walking to the beach and golf gated communities. We offer services in residential and commercial sales, investment properties as well as year round seasonal rentals. We offer services in residential and commercial sales, investment properties as well as year round and seasonal rentals. We market our “healthy” listing inventory locally, countrywide and worldwide. Whether our customers are interested in buying their first investment property, upgrading, a summer or retirement home, we are available seven days a week and provide prompt, personalized attention which sets La Costa Destinations International Realty apart from other Real Estate companies. Our team is committed to professionalism and excellence. Dedicated to integrity, follow through, communication and continuing education. The goal of La Costa Destinations International Realty is to value our reputation for quality service and customer satisfaction in the marketplace by applying a belief that every person is important and by using a strong work ethic. We strive to be successful and profitable in the Real Estate business. We will use 21st Century technology and training along with Old-fashioned Personal Service. La Costa Destinations International Realty will be the company of choice for customers and agents because we are ethical, forward-thinking and results-oriented professionals who take a proactive approach to real estate. Therefore, agents can be sure they'll have the best tools and training to accomplish any job. We are sure that having now read this information, seen the strength and integrity of our company, and after asking some vital questions of our competitors, you will agree that there is only one choice for you to make – an that is buy beach of golf properties with La Costa Destinations International Realty!